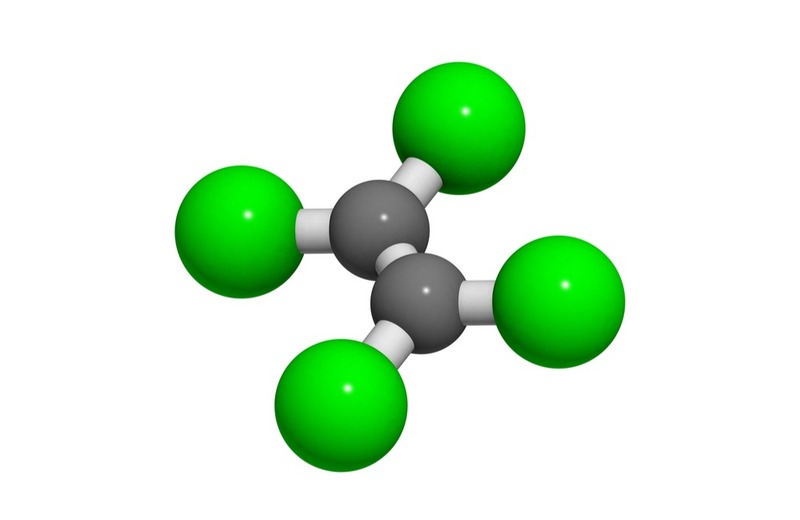 Perchloroethylene is a colourless liquid that is also called tetrachloroethylene, PERC, or PCE. It is primarily used for dry cleaning fabrics and degreasing metals. Exposure in high doses can also cause cancer.